Take the ordinary tap water but drink filtered water with the help of our extra-ordinary filtered water bottles. Whether you are travelling or just out for a little adventure on a camping trip, our charcoal filtered water bottles will be your perfect companion offering clean and fresh water wherever you go. 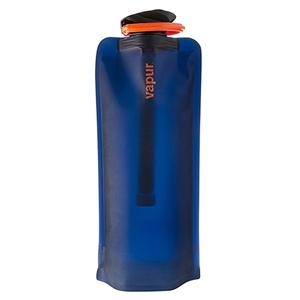 Browse through our range of durable, lightweight and easy to use filtered water bottle for travel and be prepared for everything that comes your way. These bottles are BPA free and FDA approved and boasts of producing up to 100 gallons of clean drinking water. 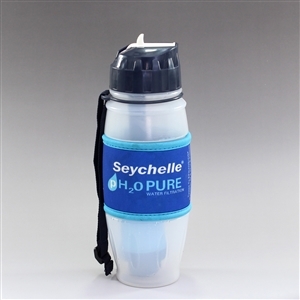 We also offer replaceable filters to make hydration on the go easy. Explore our selection of the top of the line filtered water bottles and you’re your perfect go-to-drinking accessory.